Home cinema Is Trivikram out of Ideas? Is Trivikram out of Ideas? 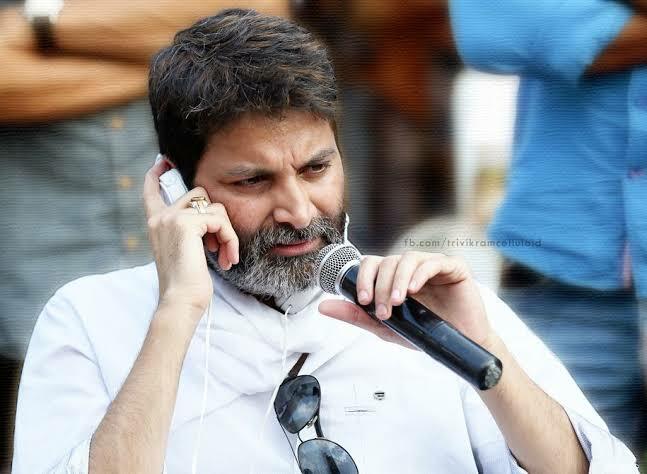 Trivikram was well known for his stories, story telling and dialogues. But recently he seems to be out of story ideas. He was criticised for lifting stories of Agnyathavasi and A.. Aa from other movies. He did not even give cr3dit to the original writers. However, his film with NTR Aravinda sametha became superhit, which was a routine faction story but the director dealt it in a different way. Now the rumours from filmnagar circles is that his upcoming film with Allu Arjun is also a copy of one hollywood movie, which is a comedy family drama. The director seems to have been struggling to find his own story ideas.